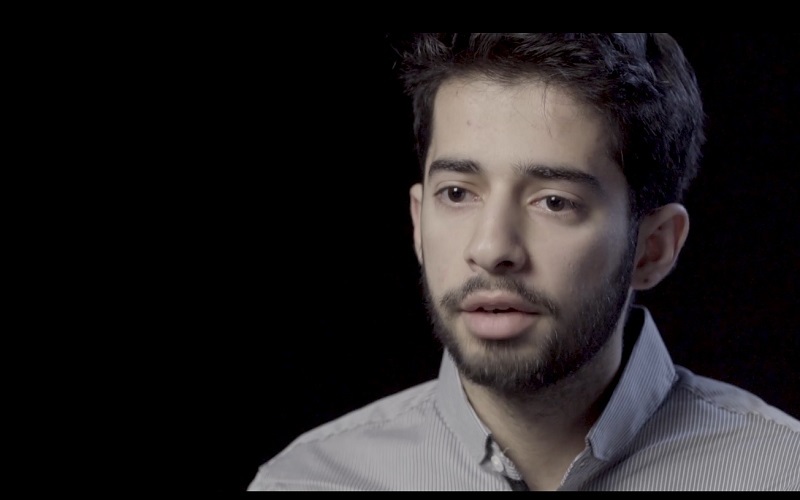 The UCL International Pre-Master’s is a preparation course for international students who are aiming to study for a postgraduate degree at UCL or elsewhere in the UK. The International Pre-Master’s is a stimulating and rigorous course which provides you with the levels of English language and academic skills required to succeed at graduate level. Students starting the course in January will have a higher level of English upon entry and will join students already enrolled on the course. Watch video to understand the difference between the 32- and 20-week courses. *Applicants for the January start with one or two subscores of no less than 5.5 may be considered if they have 6.0 overall and a particularly strong academic record. Your academic transcript from your undergraduate degree must show a final score or GPA which UCL considers equivalent to at least a lower second-class (2:2) degree from a UK university. To find out if UCL considers your undergraduate score or GPA to be equivalent to at least a 2:2, please refer to your country's entry requirements on the UCL international students website. Alternatively, if you have a conditional offer of a place on a Master’s programme at UCL or an equivalent UK university, this will satisfy the academic requirements for a place on the International Pre-Master’s Course. Please refer to the Graduate Prospectus for exact entry requirements to graduate degree programmes. Developing your research skills, as well as your ability to critically analyse, question, argue and communicate, both generally and within your individual discipline. Enhancing your independent learning skills and learner autonomy in preparation for the demands of studying an academic discipline at a UK university. Developing your ability to reflect on the learning process and the process of producing academic work in preparation for the demands of studying in an academic discipline at a UK university. Providing opportunities for extensive practice in the wide range of academic tasks that you will typically undertake on graduate degree programmes at a UK university. Improving and expanding your academic English language skills in speaking, listening, reading and writing to the level required of Master’s students at a UK Higher Education institution. Providing an English language qualification that is recognised by UCL. Familiarising you with the system of higher education in the UK, its expectations and academic conventions both generally and within your individual discipline. With an average of 14 students per class and weekly one-to-one tutorials, you will receive personalised support and guidance, including assistance with your application for entry to Master’s programmes. You will study three compulsory modules which will introduce you to the English language, research methodologies and academic skills necessary to succeed on a Master’s degree at UCL or another leading UK university. This module will develop your ability to communicate, build and share knowledge in academic contexts through reading, writing, speaking and listening. This module examines research methods used at graduate level, whilst developing your critical, analytical and argumentative skills for study at that level and your improvement of language proficiency to support these. The course typically provides 18 teaching contact hours per week (excludes breaks and is calculated using the UCL class 'hour' of 50 minutes). In addition, you will be expected to spend an average of 15 hours a week on independent study. Teaching is by lectures, classes, seminars and workshops. In addition, you will be assigned a member of staff (a personal tutor) who you will meet with individually most weeks and who will provide constructive academic and personal development guidance and support. You will be assessed by a combination of formal course assessments and examinations. You can view the specific assessment type for each module above. You will be taught by a number of approachable and highly-qualified UCL academic staff with experience and expertise in preparing international students for graduate degree level study. 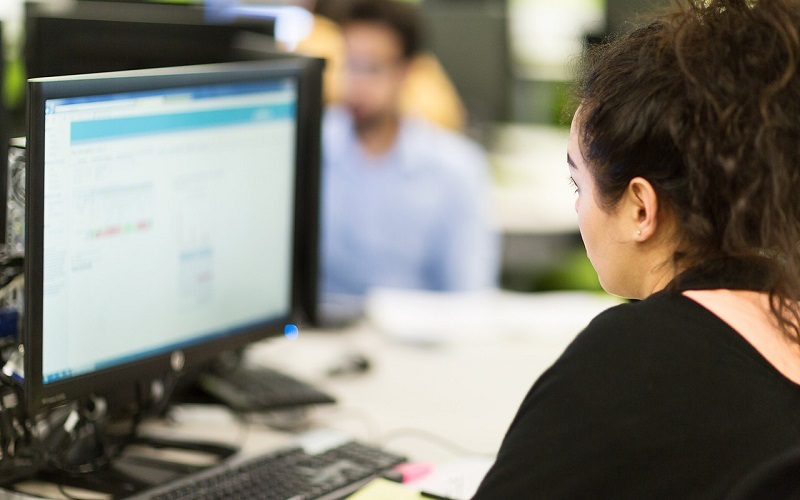 Course fees include the costs of all course tuition (including some course books), access to the UCL IT network with Internet and e-mail facilities and borrowing and research rights at UCL libraries. Details of how to pay your fees can be found in the application process. During the course, you will be encouraged to go on trips and outings to places of interest in and around London for social and academic purposes. As far as possible, the cost of trips organised by CLIE is covered by the Centre, however, you will be responsible for travel costs for the visits. An Oyster card can help you save time and money when traveling around London. The International Pre-Master’s finishes on 30 June 2020. Course dates include examination results and additional course administration, where necessary. Tuition and course examinations end no later than 12 June 2020. 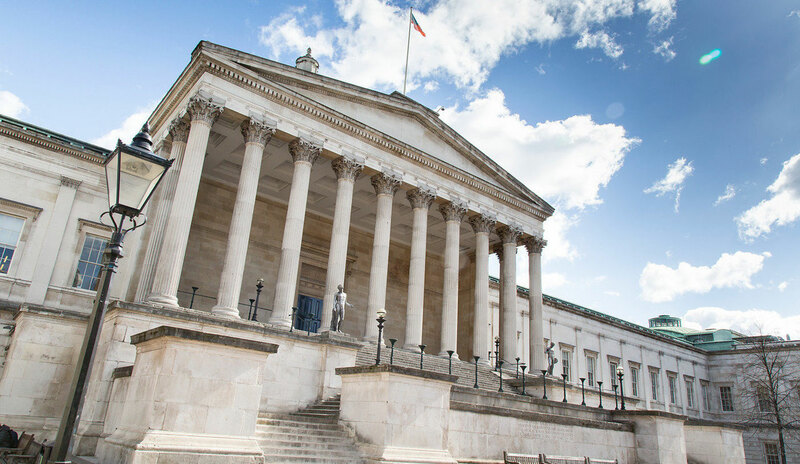 Find out how you can apply for the UCL International Pre-Master's course, including the documents you will need to submit, how to pay and important visa information. Our students come from a diverse range of backgrounds and education systems from around the world. Find out what IPM alumni thought about the course and how it helped them prepare for graduate level study. UCL International Pre-Master’s students have gone on to study a wide range of Master's programmes at UCL and other leading UK universities. 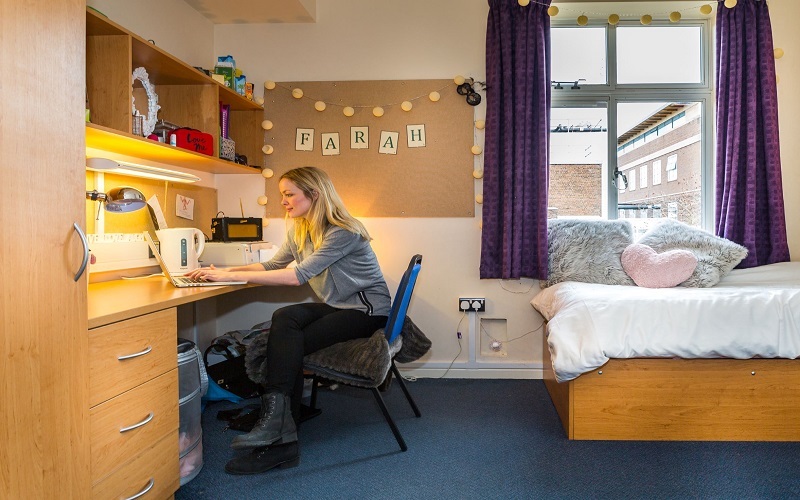 A number of different types of accommodation are available to CLIE students, the majority of which is within 10–30 minutes’ walk of the main campus. Application for the International Pre-Master's September 2019 entry are now open. Please read the how to apply section before submitting your application. Sign up to our mailing list to keep up-to-date with the latest information about the International Pre-Master's.